Our leadership is a team of experienced & seasoned professionals with a very clear objective of making our customers successful. We achieve this objective by following the simple strategy of “Putting People first” and by providing the “Best in Class” talent acquisition services across industry segments. We respect people as individuals by trusting and enabling them to achieve their goals in work and in life. We strongly believe that organizational success is achieved through flawless execution. With over 50 years of recruiting experience across USA & India, Our strength originates from the deep knowledge that we carry in acquiring talent across industry segment, geographies and organizational levels. We consciously strive to hire talented people who are relationship-driven. We then put them through our unique training program, which helps them manage our clients or candidates with a human quotient. Our team is intentionally comprised on multi-domain and multi-dimensional professionals, which helps us craft creative sourcing strategies and techniques for our customers. 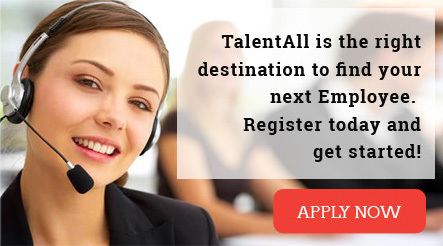 Our vast and validated database of candidates from various domains helps us target the performers across multiple geographies such as India, North America and Europe. Our network is the result of 25+ years of relationships that our founders have built across multiple levels in different organizations. We are a passionate organization and we measure our success through the lens of our customer’s success. 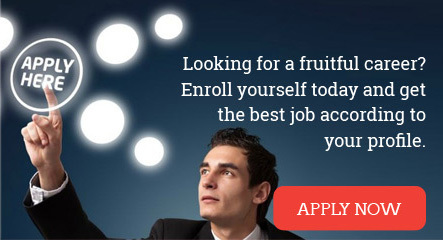 Our own robust proprietary platform helps uniquely catalog resumes in a matrix of domain and technology horizontals along with candidate’s experience. 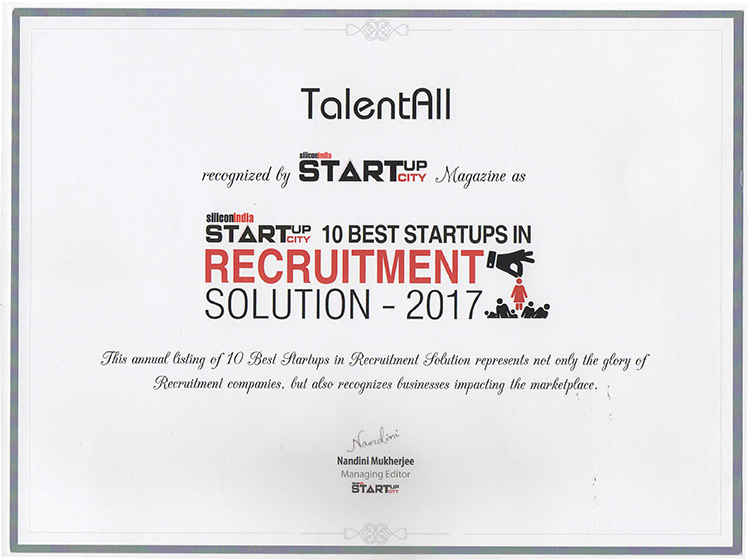 The platform also helps capture market hiring trends and intelligence that enables TalentAll to be proactive in building a healthy pipeline of potential candidates. We actively listen and act upon this information to improve our relationships, solutions and services. Help organizations find right talent at the right time with minimum efforts and cost. Transform the recruitment process through the right products, platforms and people.